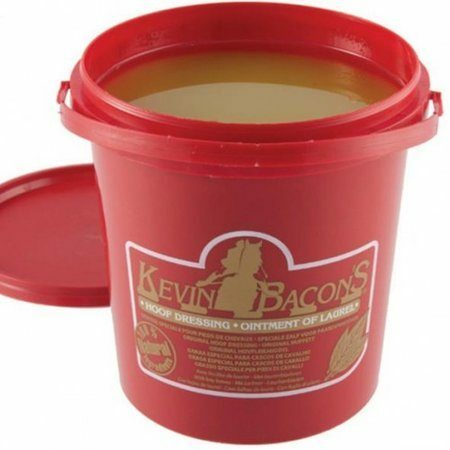 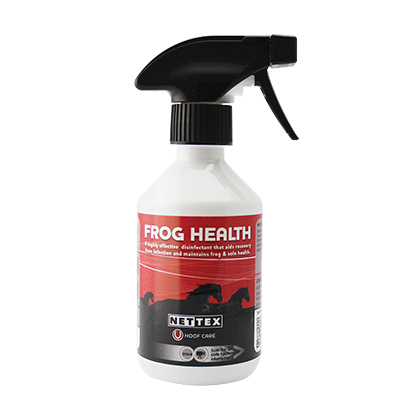 Our range of horse hoof care products are designed to maintain and promote horse hoof health including the frog and sole, to nourish dry hooves or provide shine at home or in the show ring. 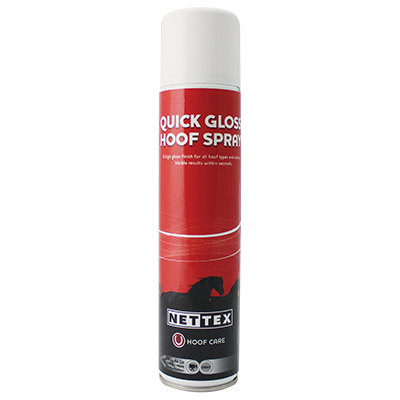 Nettex Quick Gloss Hoof Spray is an easy to apply high shine hoof gloss spray suitable for competition use for a last minute touch up and everyday use. 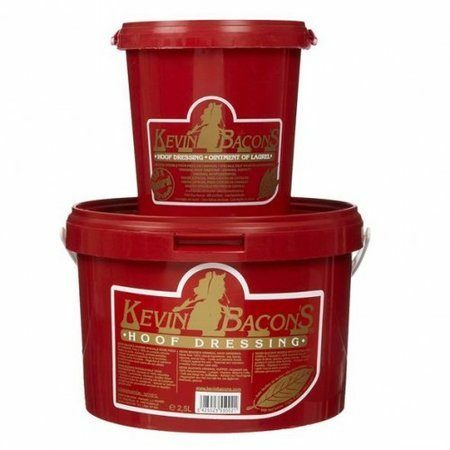 Hi-gloss spray for instant show ring shine. 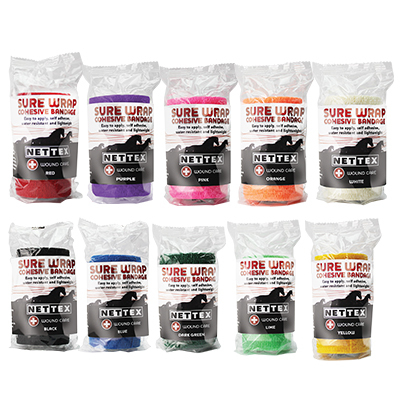 No mess, no waste and will not stain or mark white legs or light coloured hair. 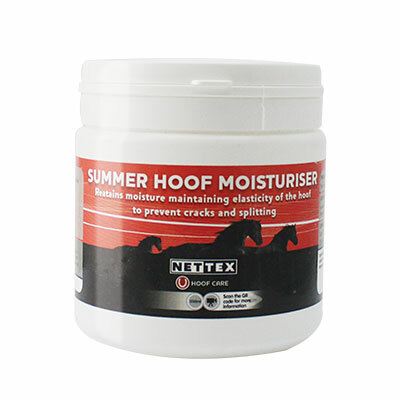 Nettex Summer Hoof Moisturiser is a high quality, breathable cream which aids in maintaining moisture levels within the hoof during the summer months. 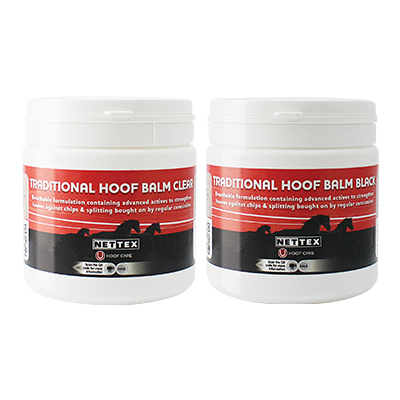 Promotes and works to maintain healthy, supple hooves. 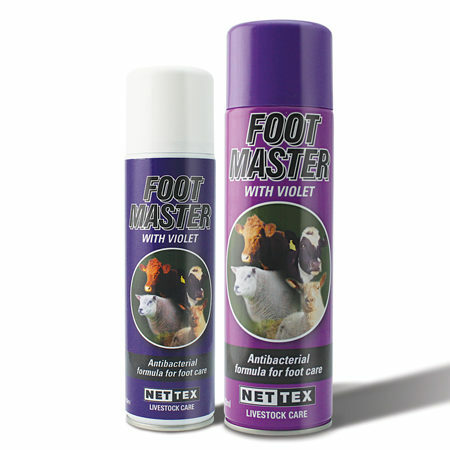 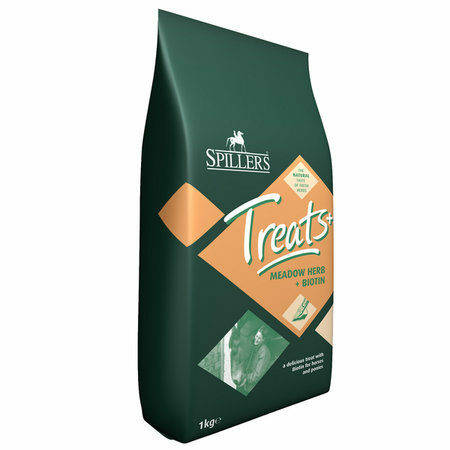 Breathable formulation to maintain hoof suppleness and aid moisture retention. 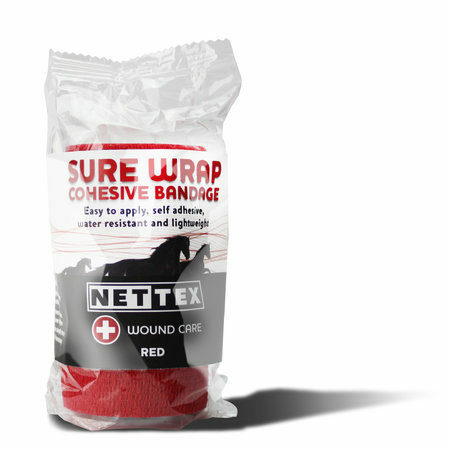 Supple hooves are less likely to suffer cracks, splits and chipping. 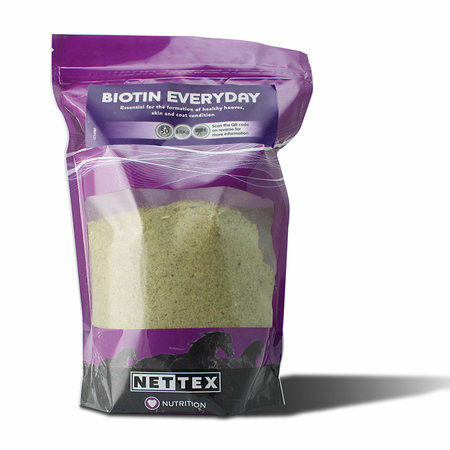 Contains an advanced blend of moisturising agents to help maintain the ideal moisture balance. 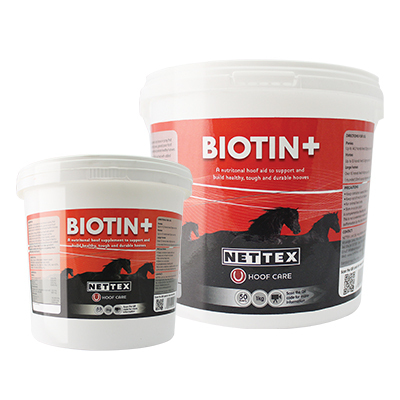 Contains Biotin, Lanolin and Keratin to maintain and sustain healthy hooves. 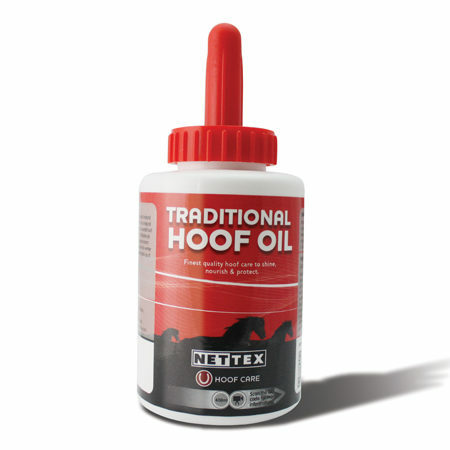 Use daily through the summer to promote and maintain healthy hooves. 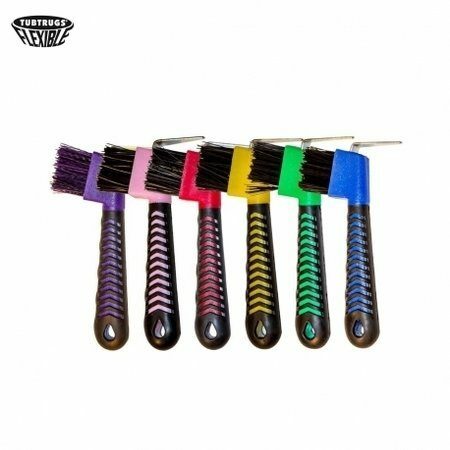 The ultimate hoof pick designed with a comfortable rubber grip, strong metal pick and a tough bristled brush.